MLN supply, service, repair, upgrade, and install HP and Lenovo tower and rack, custom or prebuilt, servers. 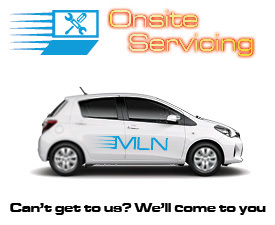 In addition to this, MLN provide prebuilt and custom Intel servers to suit a variety of needs. Each MLN store can provide an individually catered solution or you can simply order online and have it delivered. 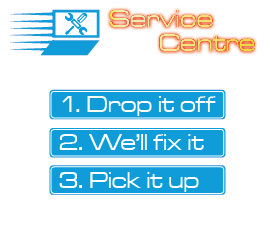 Please fill out the below form to have a specialist organise your quote. Do you have your own internal IT support, and if so, how many people?